Alex Approximately | A Book. A Thought. Hello everyone! I hope you are having a great Friday babes!. 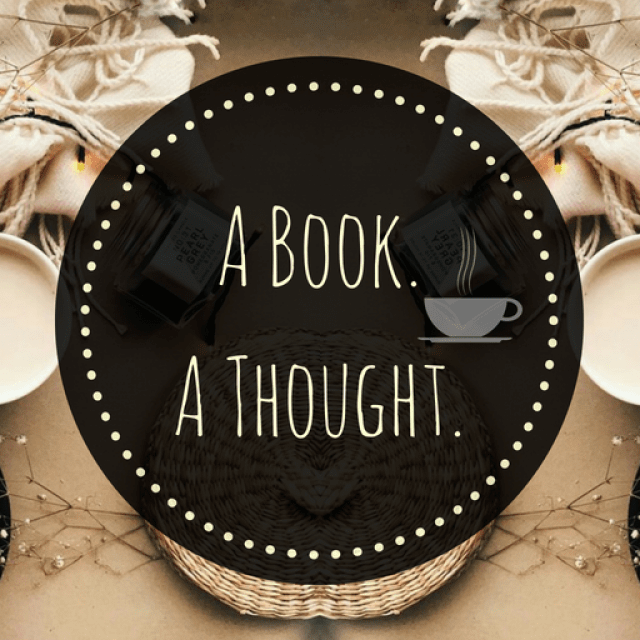 This is about share what books you added to your TBR (purchased or not).